East Portland Action Plan (EPAP) works to improve livability and address community-identified priorities in the neighborhoods east of Portland’s Interstate 205. 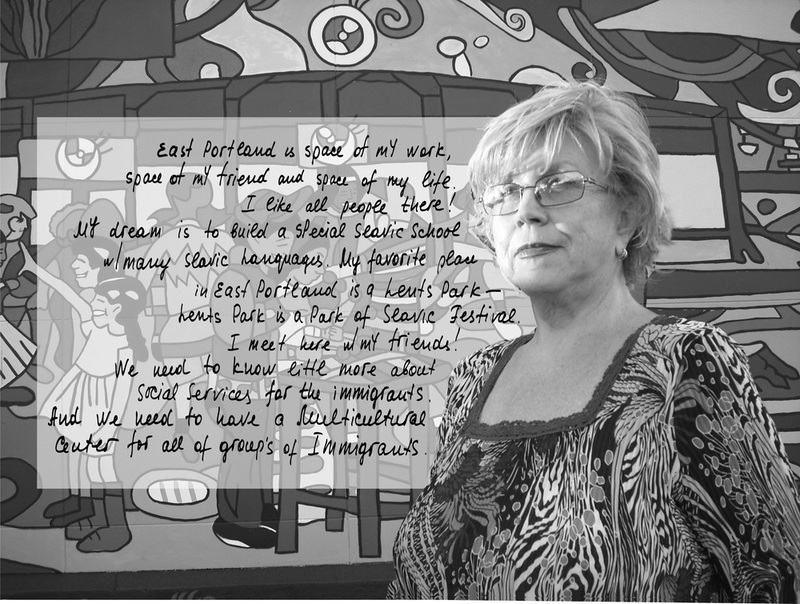 The organization brings together a diverse array of East Portland-based residents, community organizations, and nonprofits. 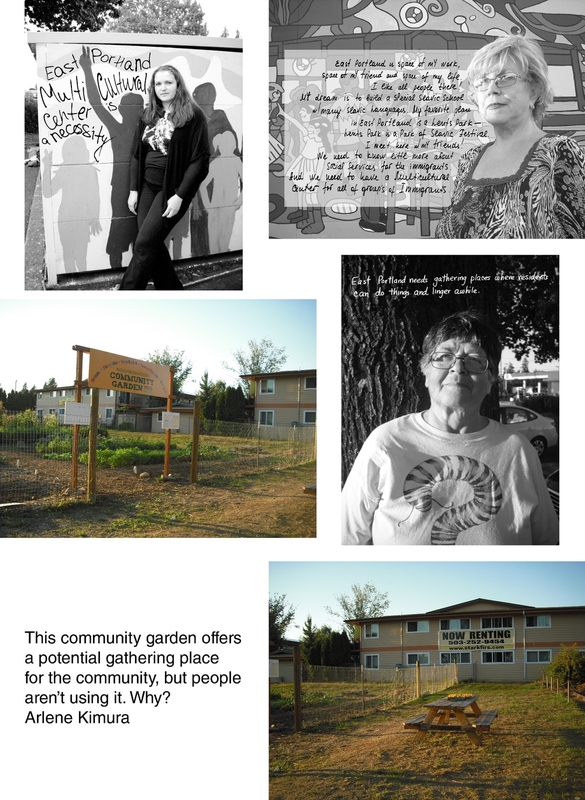 EPAP members participated in a series of Equity Stories photography workshops during the summer of 2013. 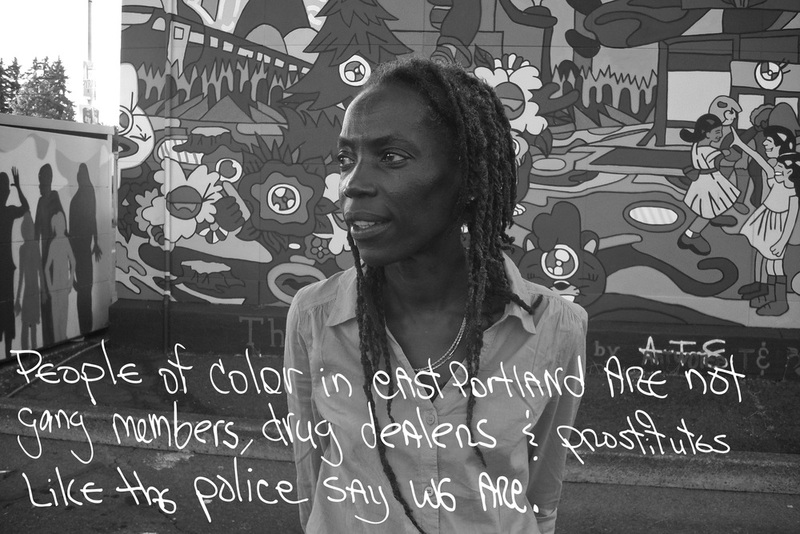 Participants interviewed one another as well as people in the community about their experiences and perspectives on East Portland. Then they used photos and captions to document the neighborhood issues that emerged from the interviews. 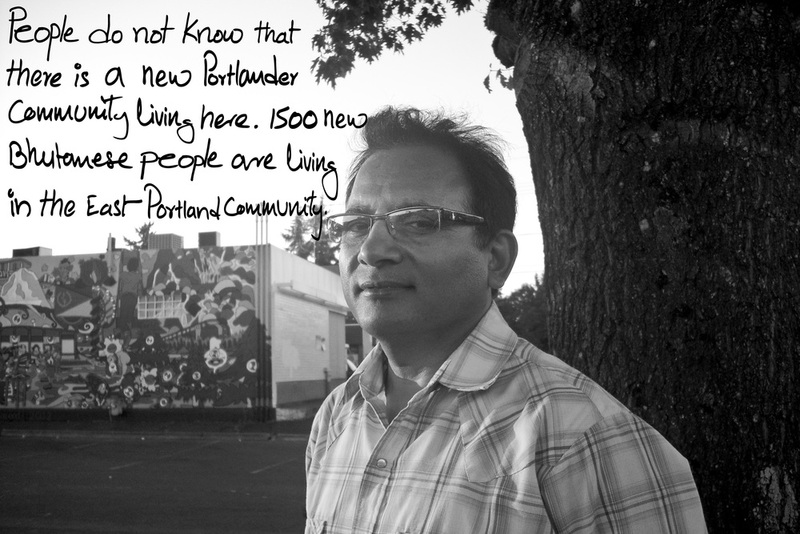 Their stories capture East Portland’s diversity and richness as well as some of its challenges.